I’ve battled insecurity in one form or another my entire life. Feelings of fear, inadequacy, self-doubt, shame, and rejection are giants I engage in battle from time to time. These insecurities developed in my formative years and stood in my way on many occasion, taunting me like a playground bully. 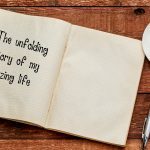 Deep down inside I believed I had a purpose, that I could do great things, but when it came time to act, I found ways to talk myself out of it. I surrendered to my insecurity. To compensate I focused on others, doing things to make people happy in order to gain their approval. I developed a pattern of being a people pleaser. This is not a healthy way to live. It masked my insecurities but they would surface time and again. In my late 30s, early 40s I hit a brick wall. I was emotionally spent. My identity felt fragmented. I decided it was time to face my giant and confront my insecurity. 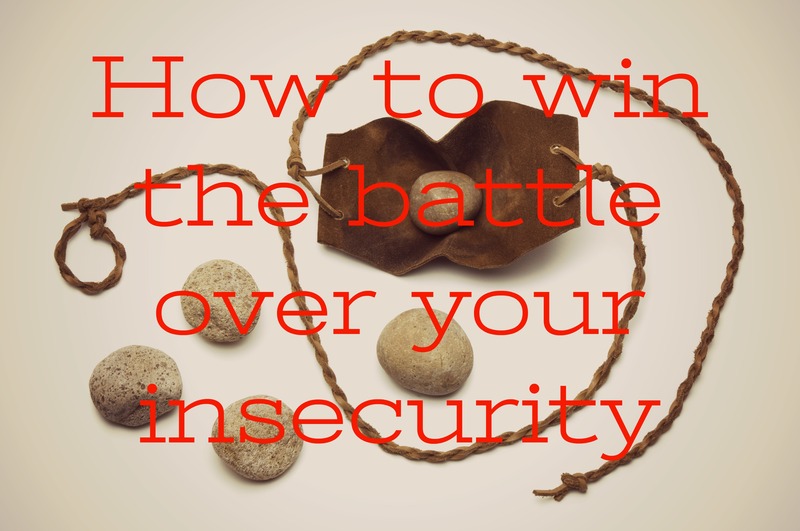 Here are 3 things I learned to do to win the battle over insecurity. The first realization I had was how controlled I was by insecurity. It made me mad. How did I become so weak? Here’s what I did and recommend you do. Stop making excuses about your insecurity. Denial, rationalization or other defense mechanisms cannot be your narrative any longer. Blaming others or circumstances for your unhappiness will keep you stuck. Don’t wait until you hit a brick wall like I did. Another thing I had to do was open up to a few people I trusted about my insecurity. An unmasking was necessary. You see, one of the ways people deal with insecurity is to put on a mask. 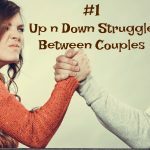 Do you know it’s hard work acting like you have it together all the time? I felt the pressure of being perfect, doing good all the time, setting an example. Deep down inside I had struggles. However, I feared shame and rejection from others so I kept a mask on. When I took off the masked by opening up I felt liberated! No judgment. Instead, people supported me and also shared some of their insecurities too. If you want to win the battle, umask your insecurity. Label them. Call them out. Open up to others about them. Remember, exposure weakens the power of insecurity and gives you more control. Insecurity was a giant in my life. For years, I was afraid to confront it. One day when I read the story of David and Goliath I was inspired by his faith and courage to face the giant. I decided it was time for me to go to battle too. Let me tell you something about fear. There are two ways to act. Approach the problem – which initially increases anxiety at the thought, but has a rapid drop-off once you act. My good friend and cohost of the All About We podcast, Amanda Berlin says for her “action relieves anxiety”. In the David and Goliath story he fought the giant using a sling shot and five smooth stones he carefully selected. He only needed one to take down the giant. For illustrative purposes I have 5 mental stones I use to confront the giant of insecurity. By winning battles over insecurity I feel good about myself. Furthermore, I accomplish more by living life fully. What is your giant? Are you winning the battle against your foe? Share what works for you in the comment section below.